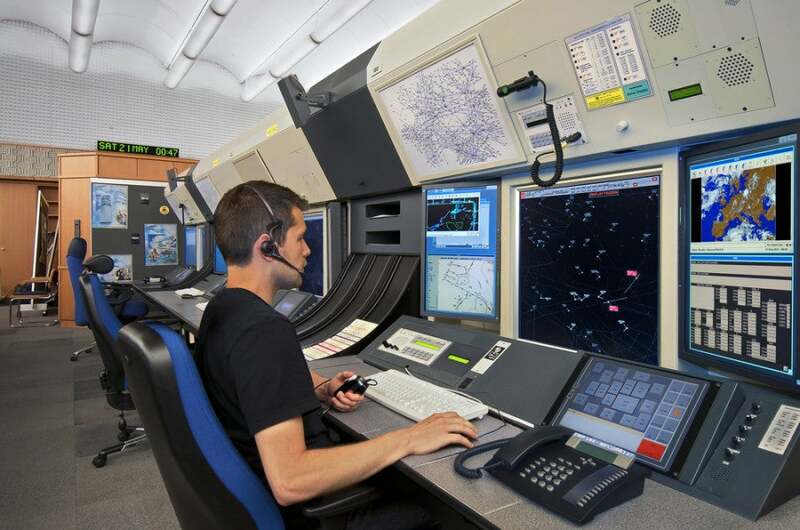 Insider Series: What Do Air Traffic Controllers Actually Do? The newest addition to our Insider Series is TPG Contributor “Vic Vector,“ an air traffic controller at a major ATC facility in the United States. In his first installment, he’ll clarify and establish the basic roles and duties of air traffic controllers. 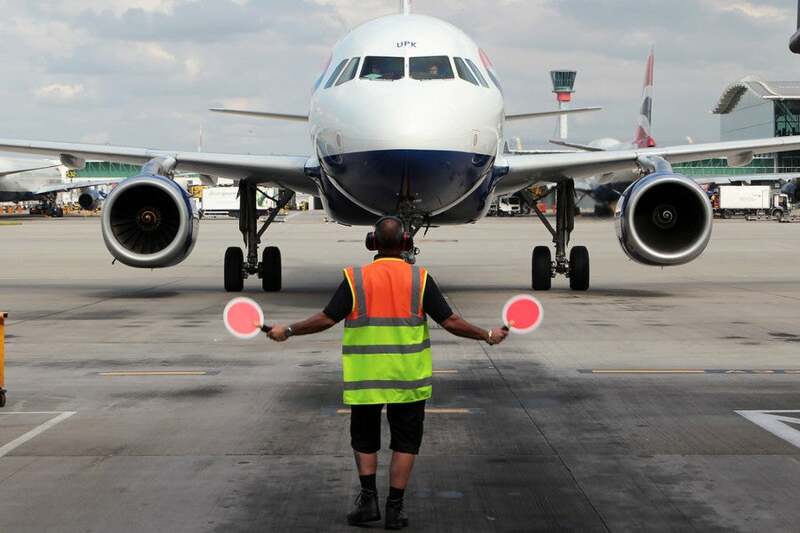 What comes to mind when you think of air traffic control? Whatever image you just came up with, I’m willing to bet it’s somewhat inaccurate. So … let’s knock out the basics, shall we? We are not these people. And not all of us work in one of these. This is more like it — but still just one part of the process. Photo courtesy of Shutterstock. The fact that most of the traveling public actually has no idea what exactly we as air traffic controllers do speaks to our skills — because the truth is, most of the work we do exists entirely behind the scenes of your flight. Our job is to guide you from from here to there as safely and expeditiously as possible. There are 15,000 of us who work in 315 facilities nationwide, and each day we are responsible for more than 87,000 flights. Together we proudly maintain the safest air traffic control system in the world. Imagine the world of air traffic control as a giant 3D puzzle, separated by boundaries both lateral and vertical. Airspace, as we call it, exists everywhere around us. 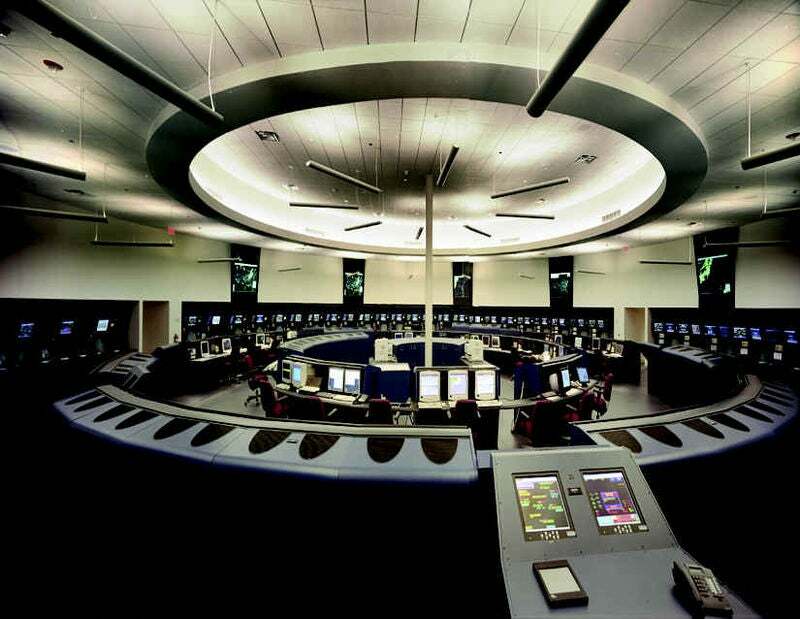 Each controller in each facility works their piece of the airspace puzzle as your plane passes through. After leaving the gate, the tower takes control. That’s where this guy comes in. Your plane pushes back from the gate under the guidance of air traffic controllers in the tower. They get you from the ramp onto the taxiway. Once there, they separate you from other aircraft on the taxiways, provide instructions to reach the runway and sequence you for takeoff. In addition to surface movement, controllers in the tower separate the aircraft landing from the aircraft departing, which often happens on the same runway. They clear your flight for takeoff, but their jurisdiction ends rather quickly after you hear the thump of the landing gear coming up. From there, they hand control of your flight off to another controller working in a TRACON (Terminal RAdar Approach CONtrol), colloquially known as “Approach Control.” The working environment inside approach control is a far cry from the bright, open world you’d expect to find in an ATC tower. It’s a dark, windowless place usually abuzz with chatter and commotion, where controllers use radar to monitor the status of your flight and to separate you from other aircraft in the area. There may be just a few radar scopes in a smaller facility, while a larger, more complex facility will house many more. Potomac Approach, which owns a large portion of airspace in the Washington, DC Metro area. 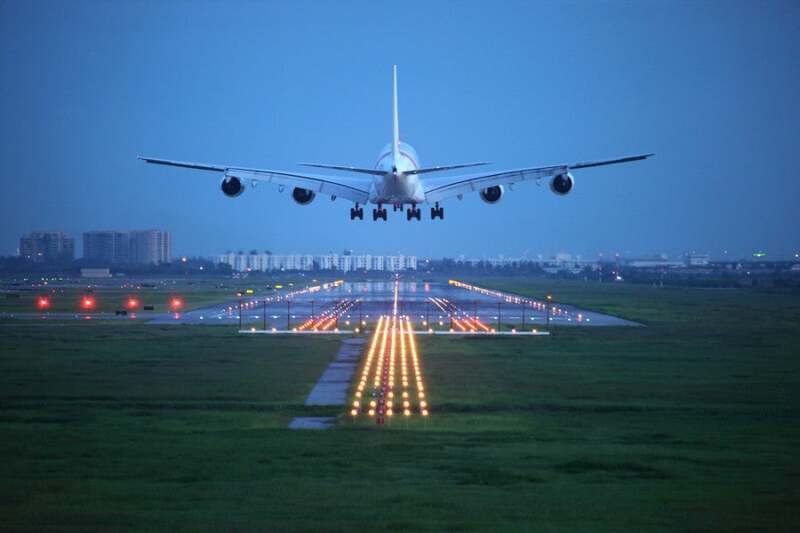 TRACONs exist around most busy airports and though their dimensions vary widely, their main job is to funnel arrivals and departures into and out of the airport and the area immediately surrounding it. 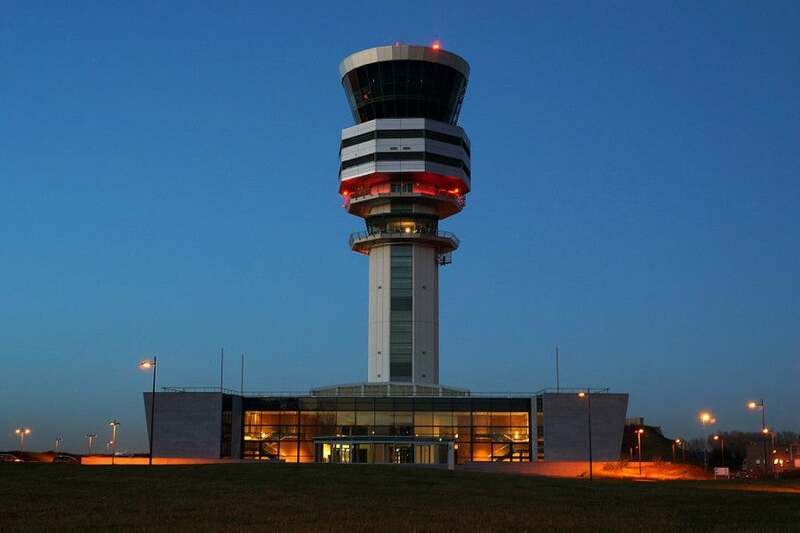 A TRACON may exist in the same physical building as the tower (and in some cases, the same controllers take turns working both) but larger, busier facilities tend to inhabit their own buildings, and are sometimes set far away from the airports they serve. This is all of the TRACON airspace in the continental US; most of this airspace exists from the ground to around 10,000-16,000 feet. There are 20 ARTCCs in the continental United States (and another in Alaska for a total of 21). 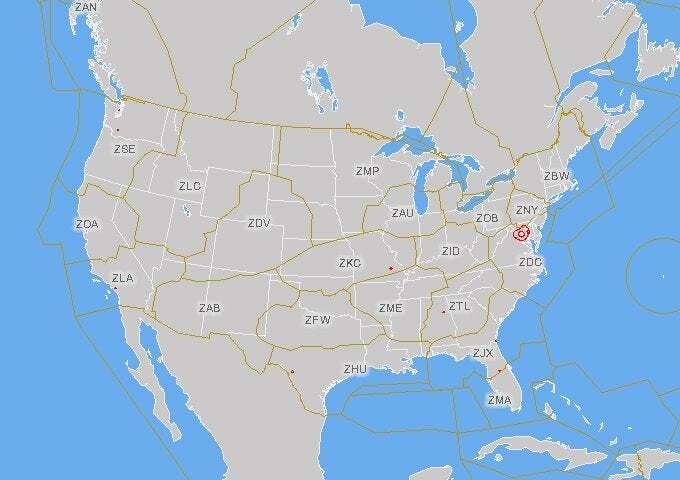 Enroute Centers own all the airspace not owned by towers and TRACONs, which is to say a vast majority of the airspace in the continental United States. In the areas of the US without TRACONs or towers, centers fill their roles. This map shows the 20 ARTCCs in the continental United States. Since airlines pattern their flight schedules around the wants of their passengers, this usually means that everyone’s trying to go to the same places at the same time. An enroute controller’s main job is to keep track of sequencing and spacing of aircraft amidst a national airspace that’s not unlike a highway off-ramp during rush hour. First, they get a flight safely up to its final cruising altitude, then keep it from conflicting with other flights in the air. They then sequence your flight amidst an airport’s many arrival routes, which are like rivers with multiple tributaries’ worth of aircraft. Enroute controllers have to zipper those feeds together and seamlessly blend multiple lines of traffic into one. Once this spacing is clear, enroute controllers starts a flight’s descent into the airport area. They then then pass jurisdiction back to a TRACON who guides the pilots to the runway and sequences them with other arrivals before handing them off to a controller in the tower who clears your flight to land and taxi to the gate. Just another safe landing, thanks to a LOT of air traffic controllers. Photo courtesy of Shutterstock. On an average flight, many tens or even hundreds of controllers play a role in getting your flight to its destination — and none of them use flags or paddles to do their jobs. The world of air traffic control is exciting, complex and full of talented professionals who work hard to make sure you get to where you’re going both safely and efficiently. In future installments, I aim to provide some insight into how we do what we do — so please stay tuned!